← Ever Seen A Bird’s Tongue Before? 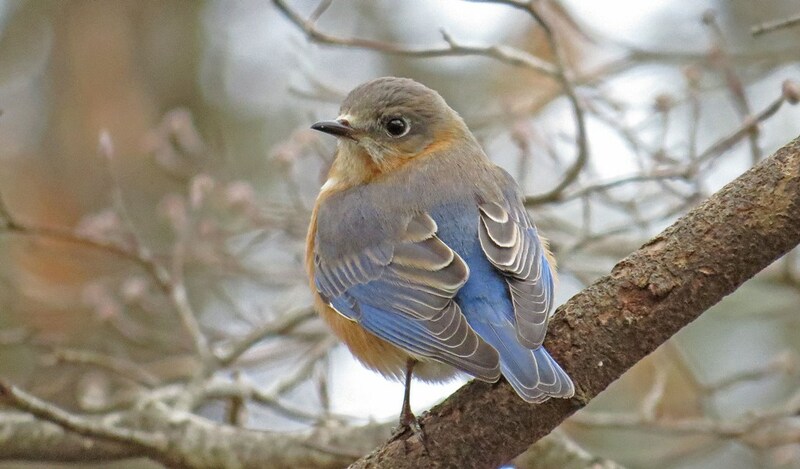 Why is it that everybody loves a bluebird? Maybe it’s because their sheer beauty takes our breath away. Or perhaps it is because their bright colors seem to lift our spirits. I know whenever I see one I can’t help but smile. I photographed this male at sunrise this morning when he arrived for his breakfast. The female below was at sunset the day before. I’m not sure which is lovelier. 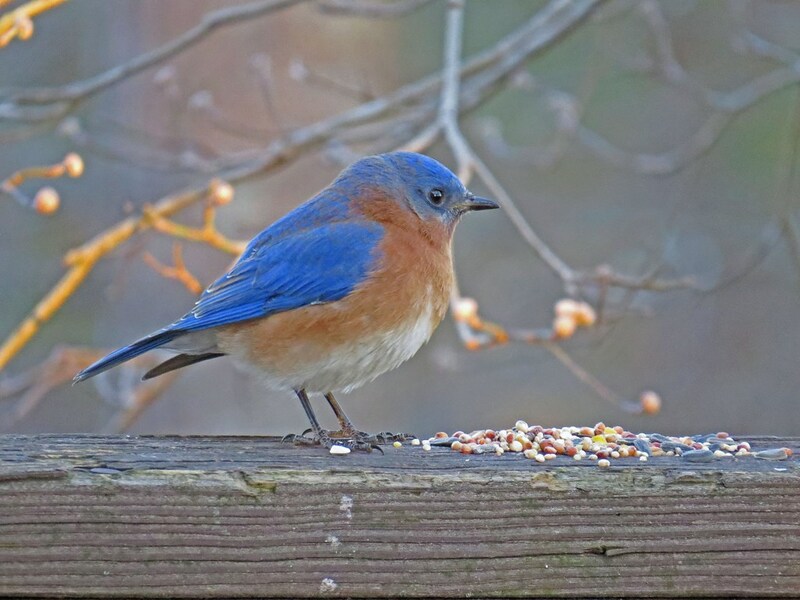 This entry was posted in Backyard Birds and tagged bluebirds, photographing birds. Bookmark the permalink.